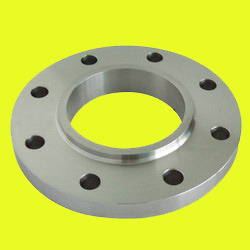 WE ARE MANUFACTURER FOR STAINLESS STEEL FLANGES IN 202 , 304 AND 316 GRADE QUALITY . 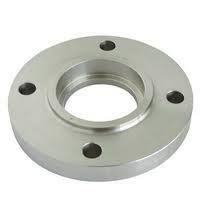 Ours is a trustworthy name in the business for manufacturing, trading and supplying Industrial Flange in numerous specifications to meet varied clients’ demands. Manufactured from optimum quality raw material, the proffered range finds huge demands for its robust construction and high resistance to corrosion. Our customers can obtain the compilation in safe packaging. 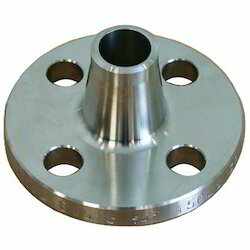 Our company has mastered the art for providing Industrial Flanges to the clients. 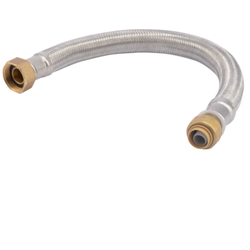 This product finds application in piping pressure in industries like food, chemical and pharmaceuticals. 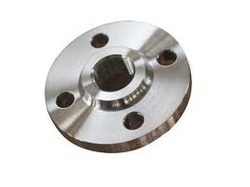 Industrial Flanges are stringently tested on certain parameters to eradicate all kind of defects. Our products are easy to use. 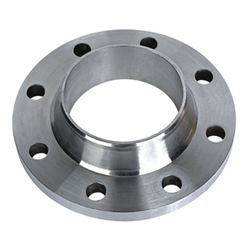 We are one of the celebrated manufacturers, traders and suppliers of sturdily constructed Weld Neck Flange that is made in accordance with the predefined industry standards. Widely used for high-pressure applications, these durable and precisely engineered flanges are massively acclaimed in the industry. In order to deliver flawless range we check these flanges, before final dispatch. 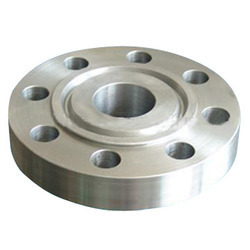 We bring to you dimensionally precise SS Flanges. 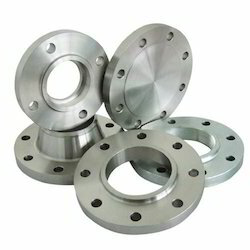 We source these Stainless Steel Flanges from well-reckoned manufacturing firms based all across the globe. We make these available in different dimensions in order to meet the market requirements. These are fabricated in compliance with various international standards. 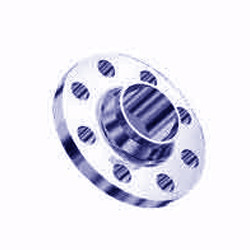 We are recognized as one of the prominent Stainless Steel Flanges Importers and Exporters from India. Standards ASME B 16.5, ASME B 16.47, API 6A EN 1092-1, BS 4504, UN 2278 etc. Specials Spacers, Spectacle Blinds, Drip Rings, RTJ, Tongue, Groove, Orifice, etc. RTJ, Tongue, Groove, Orifice, etc. Owing to the huge infrastructure unit we are dedicated to putting across the best assortment of SS Top Connector. Stainless Steel Blind Flange offered comes in precision construction finish as well as durable finish standard to perfectly match up with the specific demands of the customers. 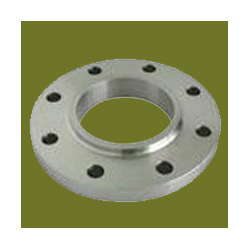 The offered blind flange choices can also be custom configured as demanded from us. Some of its features include available with different surface finish choices like plain, chrome plated, hot dip galvanized; OEM choices as per specific preferences of customers; available as per industry standards like ISO, GB, DIN, JIS, ANSI and others. 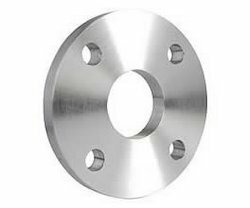 Threaded Flanges offeredare well recognized for their quality construction finish which makes these provide for lasting working performance. Available in different thread types option as well as in different outer diameters and other specifications, we ensure these are made available to the customers at competitive prices. 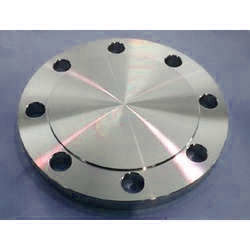 Some of its features include high quality finish; option of availability in special designs; option of customer specified forging flange in carbon, stainless and alloy steel material; featuring superior heat forging finish; choice of different length, outer diameter and weight option; products made to undergo 100% on line inspection during production to assure of quality performance. 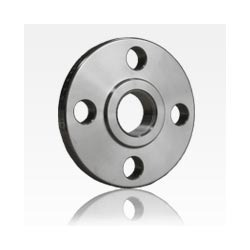 With its superior dimensional accuracy, sturdiness, durability and resistance to corrosion, the offered Duplex Flange is amongst the finest that are available in the market. Manufactured in compliance with the set industry norms and guidelines, its quality is highly standardized. In addition, the offered range is known to have a superior sturdiness, durability, resistance to corrosion and dimensional accuracy. 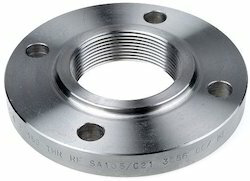 SS Screwed Flange offered comes in quality construction finish and provides for lasting service performance. We can offer these screwed flanges in size options of 1/2" NB to 48"NB as well as in pressure grade choices of Class150, Class300, Class600, Class900 and others. Some of its features include available in industry grades like 304, 304L, 304H, 309, 310, 310S, 316, 316Ti and others; available in standard and customized finish specifications; provides for durable usage.